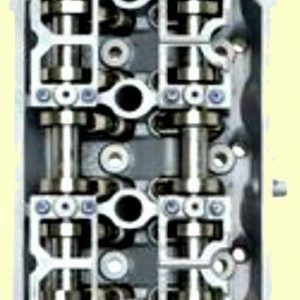 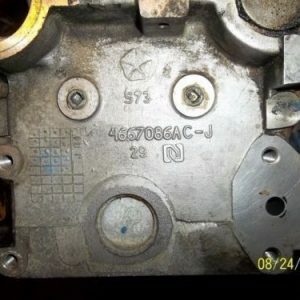 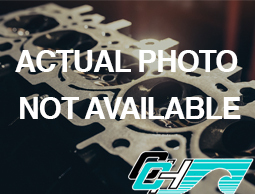 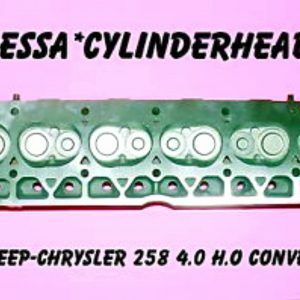 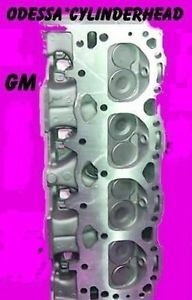 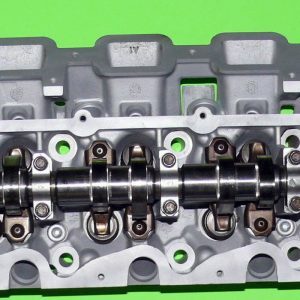 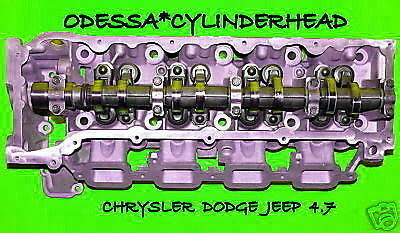 CHRYSLER PT CRUISER NEON CARAVAN 2.0 2.4 DOHC CYLINDER HEAD. 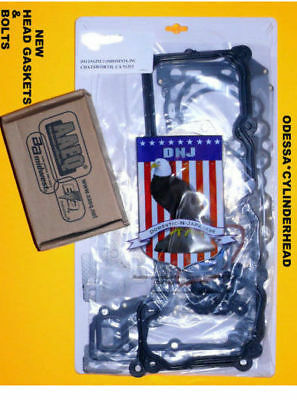 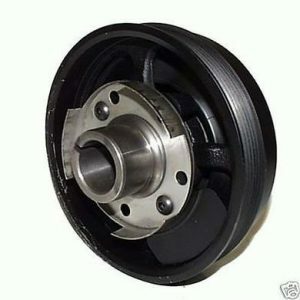 FITS JEEP LIBERTY SEBRING STRATUS WRANGLER SEBRING STRATUS. 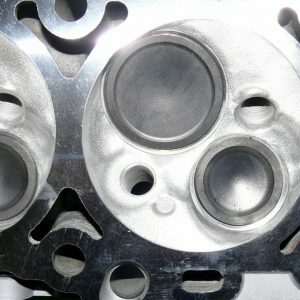 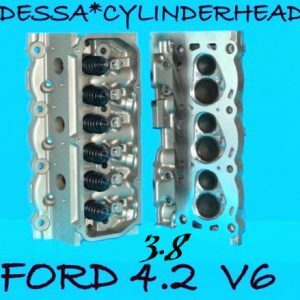 LPG PAIR FORD Lincoln F150 F250 F350 4.6 5.4 SOHC 3 VALVE V8 CYLINDERS HEAD #3L3E WE NEED THE CASTING NUMBER, YEAR AND MODEL. 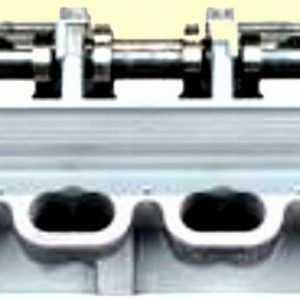 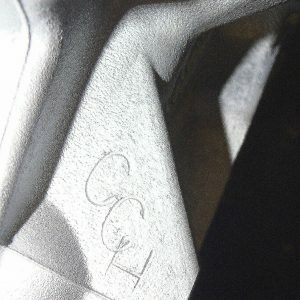 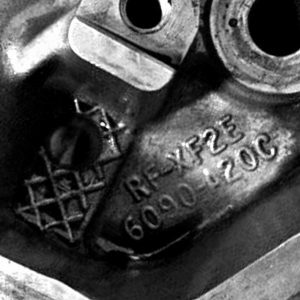 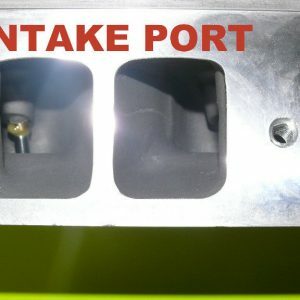 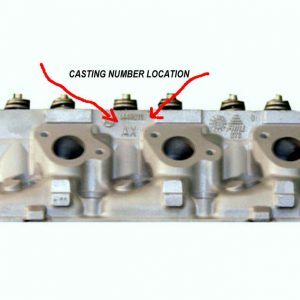 The casting number is located on the exhaust side of the head above the exhaust manifold. 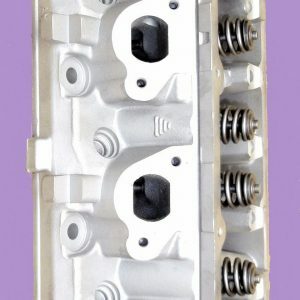 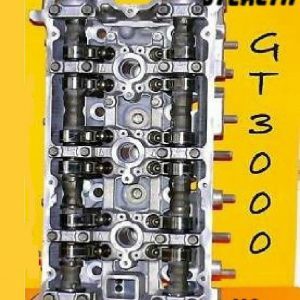 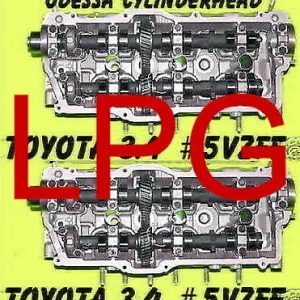 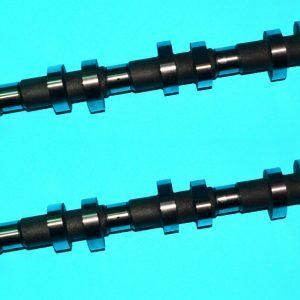 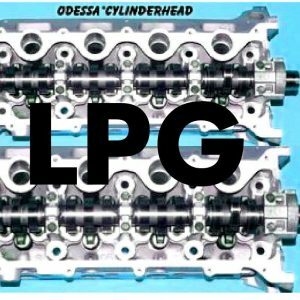 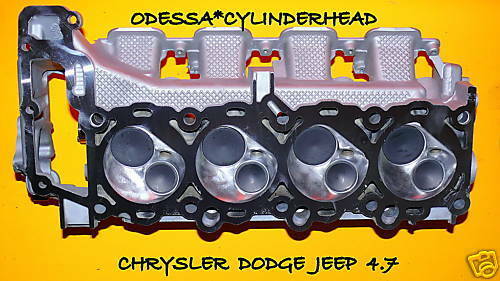 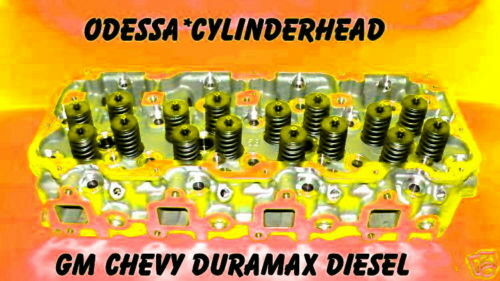 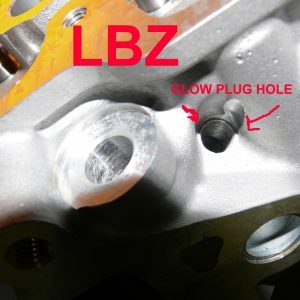 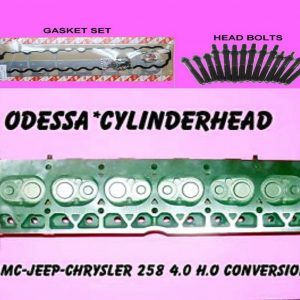 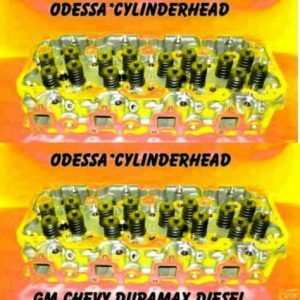 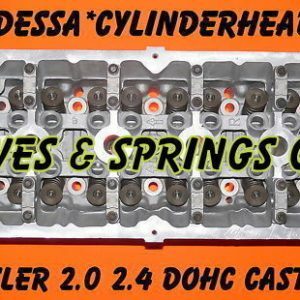 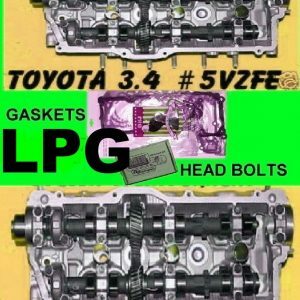 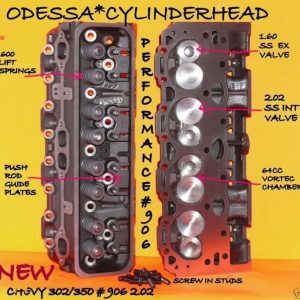 LPG NEW PAIR TOYOTA 4 RUNNER TUNDRA TACOMA Land Cruiser Prado T-100 3.4 DOHC 5VZFE AFTERMARKET CYLINDER HEADS. 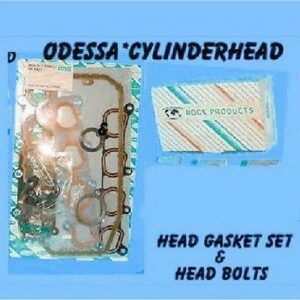 THIS HEAD FITS YEARS 93-04. 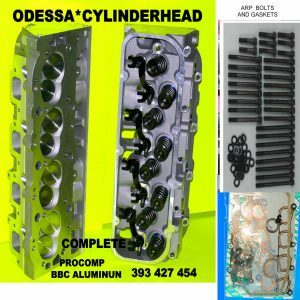 THIS HEAD COMES TO YOU COMPLETE WITH ALL PARTS INCLUDING THE CAMS. 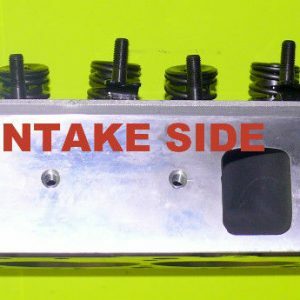 THIS HEAD HAS ALL ADJUSTMENTS DONE TO IT ALREADY BOTH THE LASH ADJUSTMENT AND THE CAM PRELOAD AND IS READY FOR INSTALLATION.